"The list of funds under EPF-MIS is reviewed annually based on a set of evaluation criteria that focuses on the consistency of fund performance, as approved by the Ministry of Finance. The evaluation process is carried out together with the Federation of Investment Managers Malaysia (FIMM) which represents the unit trust industry," said EPF General Manager for Public Relations. When would it be effective? The revised list will be effective for the period of 1 June 2012 until 31 May 2013. After months of buildup, Europe’s sovereign-debt crisis has finally wreaked havoc on the U.S. stock market, as a wave of anxiety has prompted a major sell-off on Wall Street. We’ve seen a dramatically “risk off” environment with the Dow Jones Industrial Average dropping 3.52% — the biggest one-week decline since November — and the S&P 500 falling 4.3%. Among the hardest hit stocks were small caps and tech, with the Russell 2000 and the Nasdaq Composite falling 5.4% and 5.3%, respectively. To further underscore the risk-off environment, the yield on the 10-year Treasury still appears to be searching for a bottom, finishing at 1.702%, but falling below 1.700% intraday this week — a modern-era low. Was Genneva Gold Investment Scheme a Scam? Lately, I have a long-lost friend calling me out for a drink. Without hesitation, I am more than happy to meet up with him, a successful businessman. Well, we started off with very casual conversation from politic to investment. Yes, investment is my all-time favorite topic and he knew it. 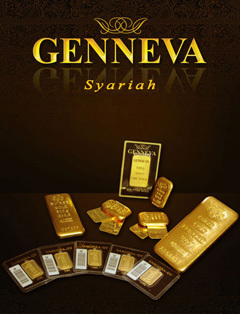 Once my hot button was pressed, he share with me the Genneva Gold Investment Scheme. 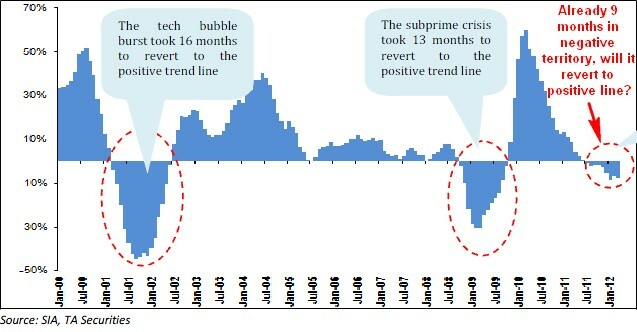 When market sentiment was bearish, equities market would slump, just like what we seen for past few days. Global markets suffered yet another blow due to the uncertainties surrounding EU, where Greece may potentially exit European Union. 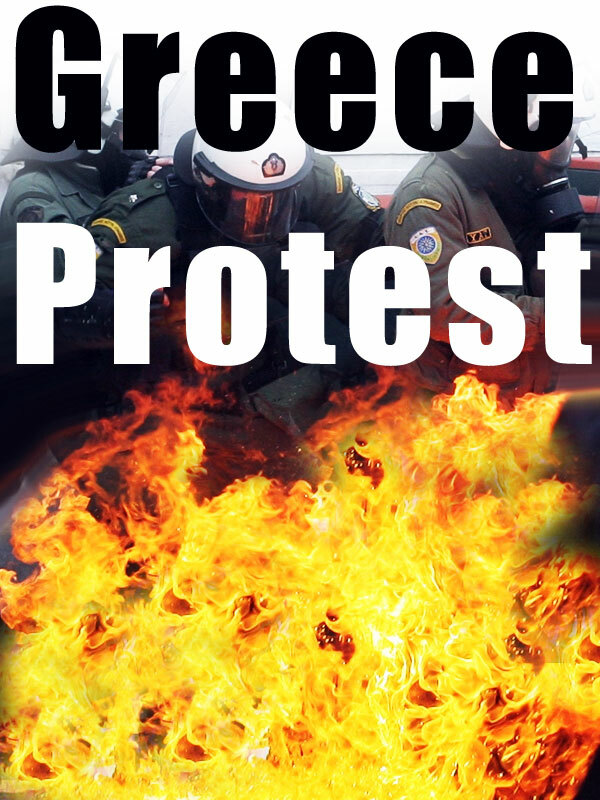 Would Greece finally exit EU? This is an interesting yet important questions for investors. The headlines have been on the EU crisis recently, overshadowing the highly speculated Malaysia general election's date. Well, now would be a tough time for our Prime Minister to call on an election amid the gloomy global outlook. Maybe, the best time to hold an election already gone!!! Anyway, another interesting issue was the slump in Gold prices. Curiously, many investors questioning the different trend for gold prices. 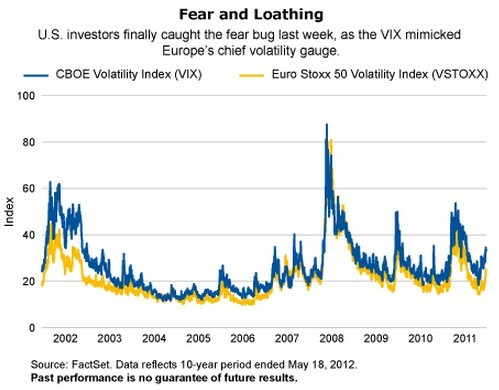 Normally, it will spike up along with the risk level of global equities market, together with USD. Theoretically, gold and USD would over-perform other asset classes during bad times. Yes, USD had already appreciated against a basket of currencies for a record 12 straight days. However, bullion erased its 2012 gains this week while investors are reducing gold holdings for a 3rd month, the longest stretch since 2004. So, which is the Safe Heaven now? Another new fund launched by AmMutual in a short period of time (barely few days), AmDynamic Allocator aims to achieve capital growth over the Medium to Long Term and at the same time provide income by investing primarily in collective investment schemes. This is a Fund-of-Funds, which means the fund is comprise of multiple funds. The Fund will be managed with the aim of achieving positive investment returns over the Medium to Long Term regardless of market conditions. To achieve the investment objective, the Investment Manager applies a strategy that seeks to generate returns through investments in Collective Investment Schemes (CIS), which has exposure to various asset classes including but not limited to equity, fixed income securities and money market instruments. There will be no cross-holding between the Fund and CIS. If you think that Asia Pacific will remain the main engine growth driver of world economy, then you should look into this fund launched by AmMutual. The Fund is a feeder fund, which will invest into the BlackRock Global Funds-Asia Pacific Equity Income Fund (the “Target Fund”), a sub-fund of the BlackRock Global Funds (BGF) domiciled in Luxembourg. The Fund seeks to provide income and to a lesser extent Long Term capital growth by investing in the Target Fund which has an investment focus on Asia Pacific ex-Japan equities. The Fund seeks to achieve its investment objective by investing a minimum of 95% of the Fund’s NAV in the BlackRock Global Funds-Asia Pacific Equity Income Fund at all times. This implies that this Fund has a passive strategy. According to the Semiconductor Industry Association (SIA), despite an annual decline of 7.9% in March, global chip sales increased 1.5% MoM to USD23.0bn as sequential growth resumed across all regions, especially in Europe and Japan. SIA expects seasonal moderate growth to continue in the 2Q and build momentum as 2012 progresses. While there may be concerns on the sector’s outlook due to the EU’s descent into a recession and China’s economic slowdown, it was believe that the growth momentum of the semiconductor market is sustainable. In our view, the EU’s decline will be offset by the recovery in the US while chip demand from China should remain resilient, driven by the tech hungry consumers and the proliferation of the IT market. Lackluster global markets. 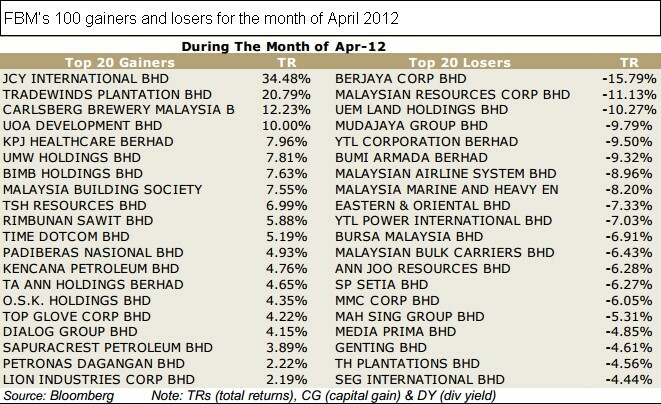 The Malaysian market sputtered in April after hitting a record close of 1606.63pts early in the month. It then trended downwards together with most global markets, as political uncertainties in Europe sapped the strength of markets worldwide in the first half of the month, while political uncertainties at home dampened the KLCI in the second half of the month. This was indeed as per our expectations. Outlook: Sell in May and Go Away? Dubbed as one of the most handsome guy among the participants of popular 8TV shows Hot Chef (美食型男), Jason emerged as the ultimate winner, not by his look, but his cooking skills. Since then, he became a familiar face in Malaysia. Did you recognize Jason shopping at Mid Valley lately?